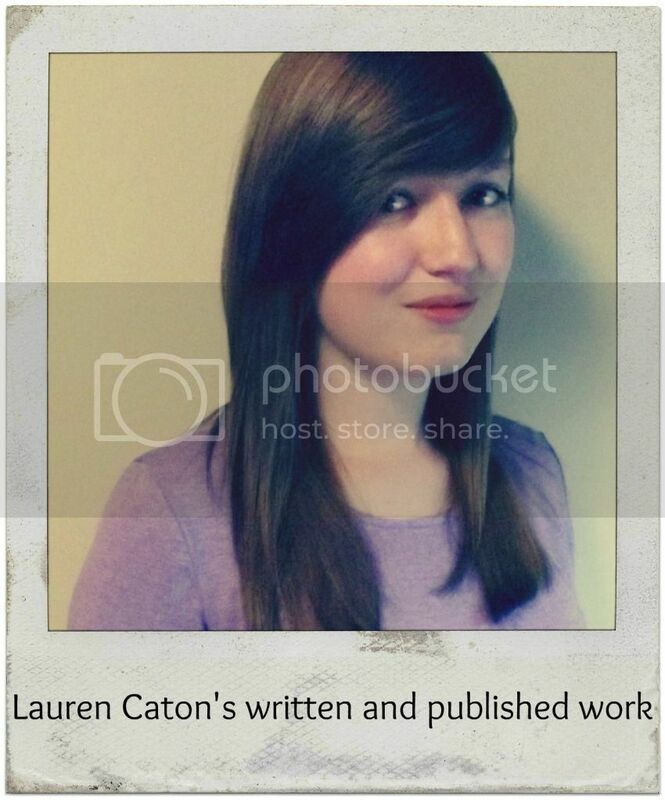 Lauren Caton | Written and published work by Lauren Caton. Book and film reviews. Written and published work by Lauren Caton. Book and film reviews. I have a brand new copy of book 3 from the Infernal Devices series, The Clockwork Princess, for sale. It is still wrapped in plastic wrapping which hasn’t been opened. It is for sale on Ebay at £8 with free postage and packaging. If you would like to purchase it follow this link: http://cgi.ebay.co.uk/ws/eBayISAPI.dll?ViewItem&item=161156210548 posting within the UK only! So I might be a little late in learning of this but one of my favourite books has been made into a film and I’m so excited to see it! I reviewed The Book Thief all the way back in 2011 and it even made it into my favourite books of 2011 post. It’s one of the most beautifully written books I’ve ever had the pleasure of reading and found it extremely difficult to review as I felt that no matter what I wrote it didn’t do the book justice. I can’t see the film coming close to been as brilliant as the book but I have high hopes for it and I really hope it does it justice. After watching the trailer I think it looks promising. It is due for release in American on 15th November 2013 and I believe it is out in the UK on 31st January 2014. Let me know if you have read The Book Thief and what you think about the imminent release of the film. In Barrington House, an upmarket block in London, there is an empty apartment. No one goes in, no one comes out. And it’s been that way for fifty years. Until the night watchman hears a disturbance after midnight and investigates. What he experiences is enough to change his life forever. A young American woman, Apryl, arrives at Barrington House. She’s been left an apartment by her mysterious Great Aunt Lillian who died in strange circumstances. Rumours claim Lillian was mad. But her diary suggests she was implicated in a horrific and inexplicable event decades ago. Shipley: mouthy hooligan and champion mouser, rendered insensible when turned upside-down. Two sisters. Best of friends. Worst of enemies. The stunning novel from the English Jodi Picoult. Hollie Hudson and her husband Richard are fast losing hope of ever having their own child. But Hollie is unable to give up her dream of having her own family and so calls on her last chance – her wayward sister, Scarlett. A 24-year-old blonde bombshell, she is the antithesis of her darker, more reserved older sister but capable of giving Hollie the miracle she so desperately wishes for. Having almost single-handedly brought Scarlett up after their runaway mother abandoned them, Scarlett knows she owes Hollie everything – and now it’s time to pay her back with the ultimate gift… Plus she has an ulterior motive. Back from the Amazon where she’s been working with endangered species and threatened tribes, Scarlett finds being back home difficult. Especially as the past – and past feelings – come back to haunt her. Meanwhile, an ever-desperate Hollie is faced with the decision of a lifetime if she’s ever to get the baby she wants, but just how much is she willing to put at stake? Lauren has read 16 books toward her goal of 25 books.